While these are nice high-value coupons all on their own, we often see special deals and stacks on these products too. It’s also sometimes a better deal to price match something and use a coupon instead. 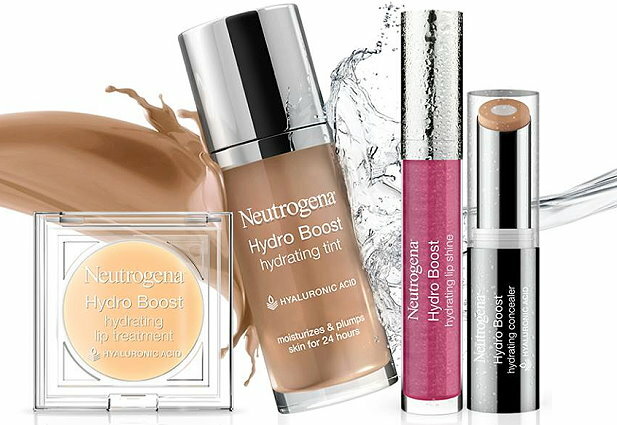 Just for example the Neutrogena Revitalizing Lip Balm in Healthy Blush is priced at $6.99 in stores, but is only $4.49 online…..